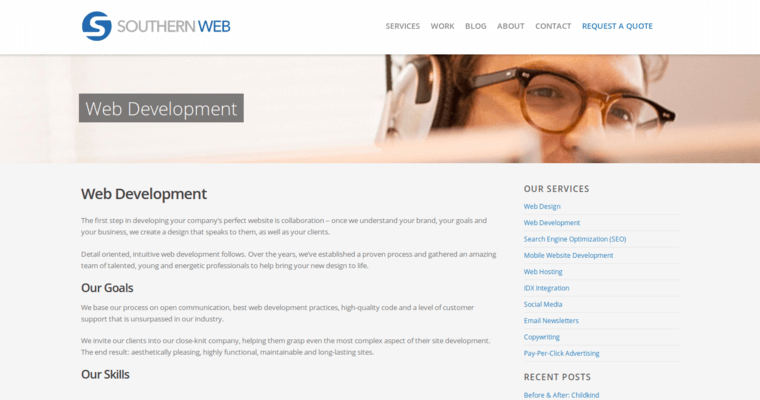 If you want to implement new online marketing strategies for your business along with proper design for any blog or website you have, doing so is possible by working with the Southern Web Group. 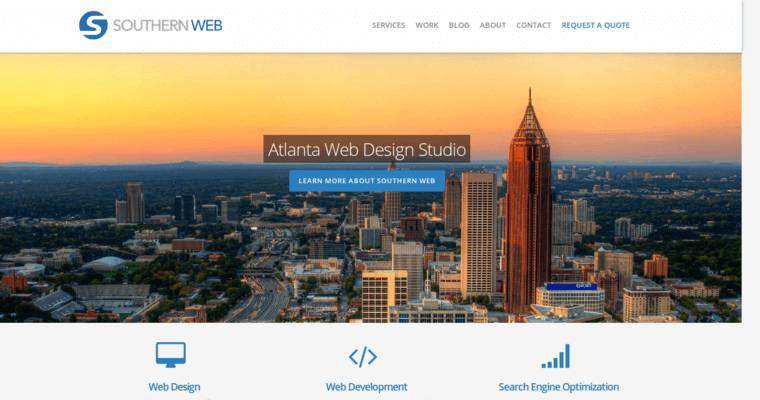 Southern Web Group works with small and large businesses to create and develop a website from scratch that represents your brand and that is appealing to any audience you intend to reach. Working together with Southern Web Group is ideal if you are interested in not only having an entirely new website developed, but you also want to know more about marketing tactics that are ideal for your brand or business. 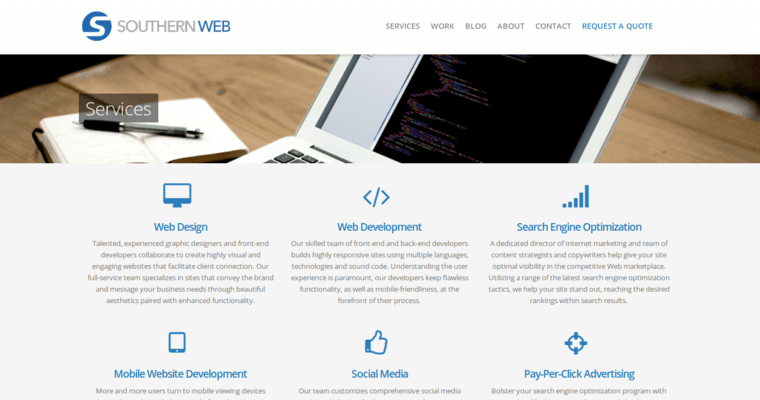 Southern Web Group is capable of developing marketing and advertising campaigns from scratch that work well with the type of branding or logo they have implemented into your website. Using your newly-designed website, logos and marketing campaigns it is much easier to reach any audience you have in mind.